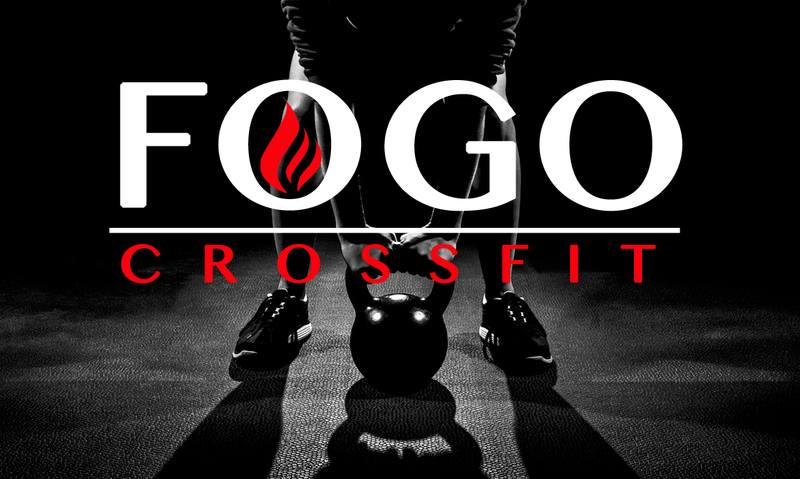 FOGO CrossFit was first created to complement the Capoeira Evolução Brazilian Martial Arts program by providing capoeiristas with additional strength and conditioning training program. 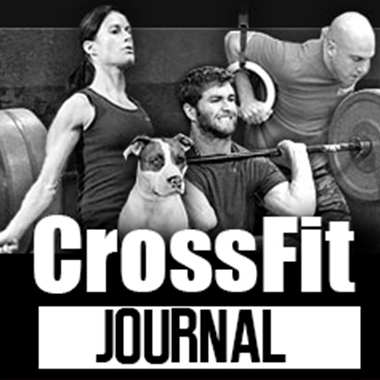 Three years later, FOGO CrossFit has become its own community that focuses on providing a supportive environment to help people of any age, background and level of fitness achieve their personal fitness goals. 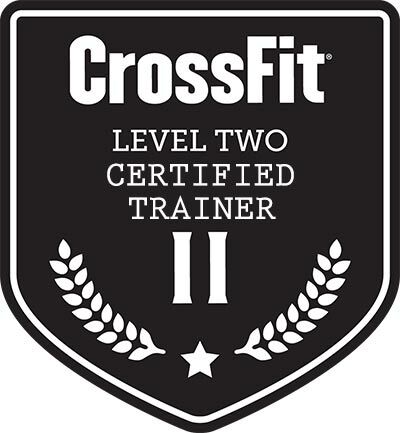 We’re here “FOr your fitness GOals”.